Mazda today shared the news that it recently sold its 10-millionth vehicle in the United States since it begin selling cars over 40 years ago in 1970. Thus marking an impressive milestone for the Japanese automaker. What was the The 10-millionth vehicle? A 2013 Mazda3 of course, Mazda’s most popular vehicle in it’s lineup. 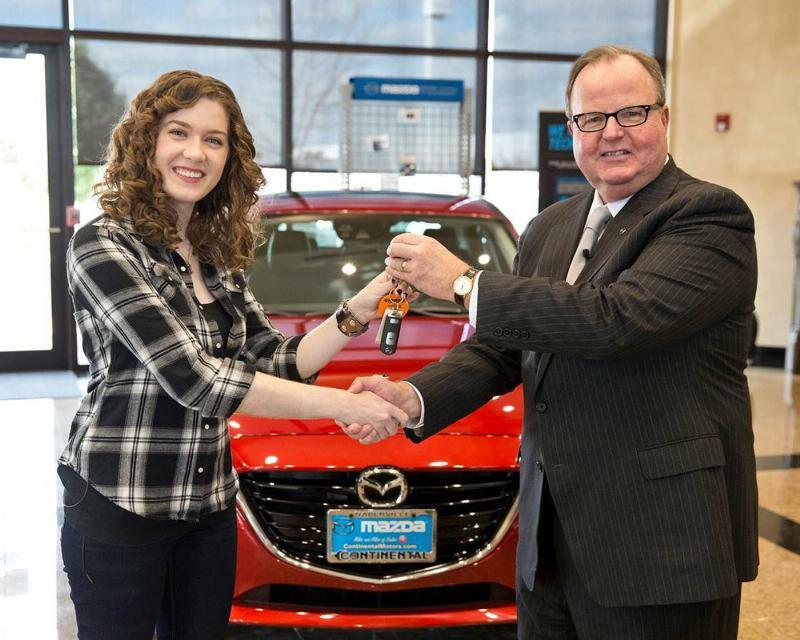 The 10 millionth 2013 Mazda3 was sold by Continental Mazda of Naperville, Illinois, to Lauren Carter a resident of Glen Ellyn. “Mazda’s cars are designed for people who are looking to get more out of their vehicle… The Mazda3 is fun to drive and I can fit my guitar and amplifier in the trunk. For me, there’s nothing better!” said Lauren Carter, Mazda’s 10-millionth customer, about her purchase. Carter, a 26-year old accounts receivable specialist (eck!) and guitar teacher (nice! 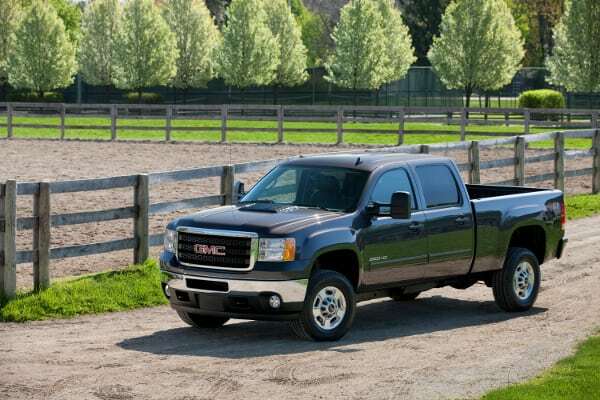 ), wanted a car that was sporty and fun-to-drive but also had plenty of storage and still gets great mileage. After conducting her research, Carter decided a 2013 Mazda3, which happens to be her first new car purchase. Unbeknownst to her, it would be the 10-millionth Mazda sold in the US. The brand new and redesigned 2014 Mazda3 can get up to 41 MPG on the highway and has some sweet next generation technology. This includes its Active Driving Display, i-ELOOP regenerative braking system and an advanced suite of i-ACTIVSENSE safety technologies. In addition the Mazda3 features SKYACTIV technology, which is not only cuts weight, materials, and resources but is an overall engineering philosophy for Mazda. That’s why it isn’t surprising that the Mazda3 is a finalist for Green Car of the Year. Since selling its first vehicle in the United States in 1970, which was a rotary-powered Mazda R100, the Japanese automaker has continued to be a company that caters to those that like to have fun on the road and racetrack. In 1978, Mazda introduced the rotary-powered RX-7, which went on to become one of the most iconic sports cars of its day. In 1989, the company introduced the MX-5 Miata, which became the best-selling two-seat roadster in the world with over 900,000 sold worldwide to date. (The Mazda Miata made our list of 10 Cars that WILL get you Laid.) In 2004, Mazda launched the Mazda3, an all-new sedan and 5-door hatchback that would cater to sedan buyers looking for a “Zoom Zoom” attitude in their cars. Mazda is the only car manufacturer to mass-produce the rotary engine and has built and sold nearly two million rotary-powered vehicles globally. Additionally, Mazda is the first and only Japanese manufacturer to have won the famed 24 Hours of Le Mans back in 1991. We hope to see a lot more hot guitar teachers like Lauren Carter buying Mazda’s in the future.